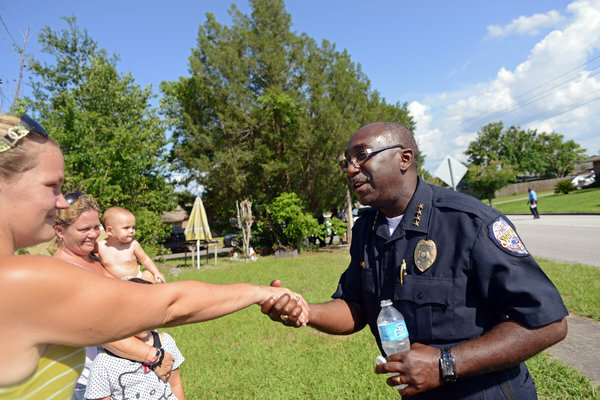 SANFORD, Fla. — Within days of becoming the police chief in this small city outside Orlando, Cecil E. Smith began to see clearly the scope of the challenges he faced. There were grumblings within the Police Department’s ranks: at least one supervisor said he did not want to work for a black man. 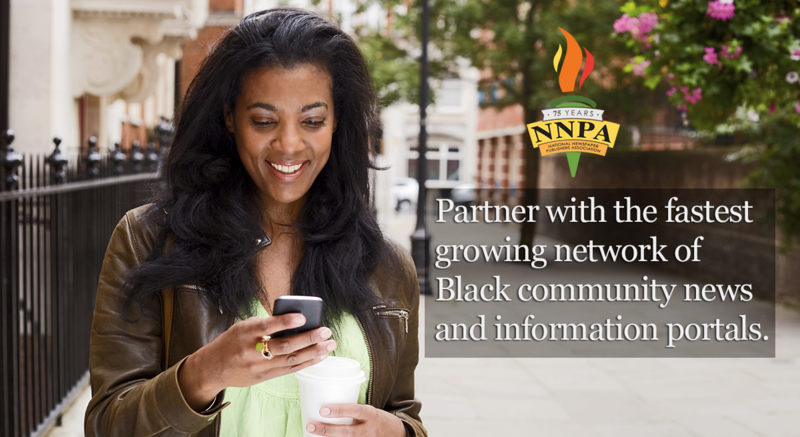 Out on the streets, some black residents voiced misgivings of a different sort. Chief Smith may be black, but he is a Northerner. How could he ever understand them? The Return of Rebel Rap: Can Hip Hop Still Fight the Power? July 21, 2013 Kyle Yeldell Entertainment Comments Off on The Return of Rebel Rap: Can Hip Hop Still Fight the Power?